Gambit Publications specialises in chess and has an unrivalled reputation for originality and editorial excellence. The company is owned and staffed entirely by leading chess masters and grandmasters. 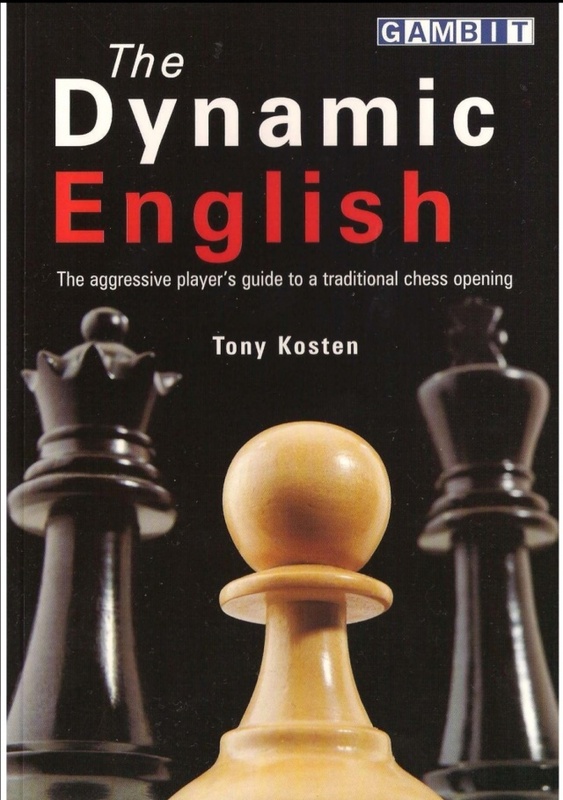 Grandmaster Tony Kosten comes from England, but has been based in France for many years. He is a regular and successful competitor in international tournaments, and is so respected in his adopted country that he has been appointed trainer for the French national team.